The kids and I love to go to the movies when the weather doesn’t allow us to play outside as much as we would like to. February is a great month for checking out kid-friendly movies. 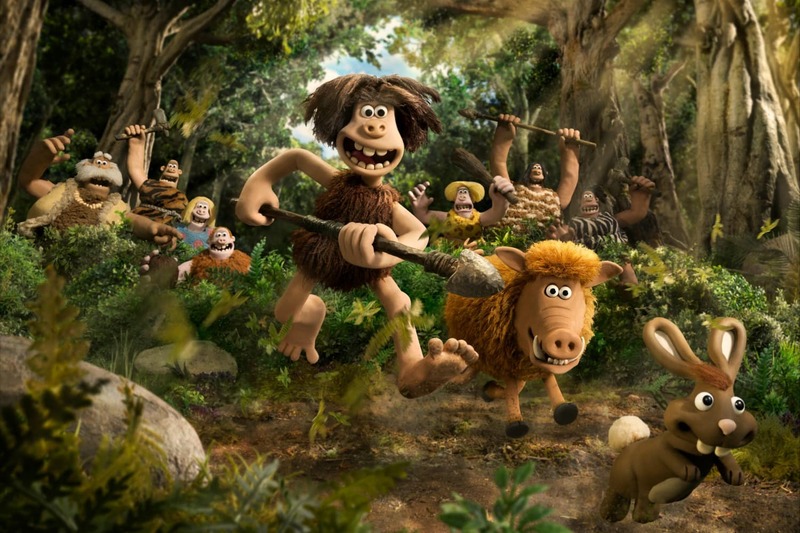 This February Lionsgate is releasing Early Man, a story about the early days. When I say the early days, I mean the early days! 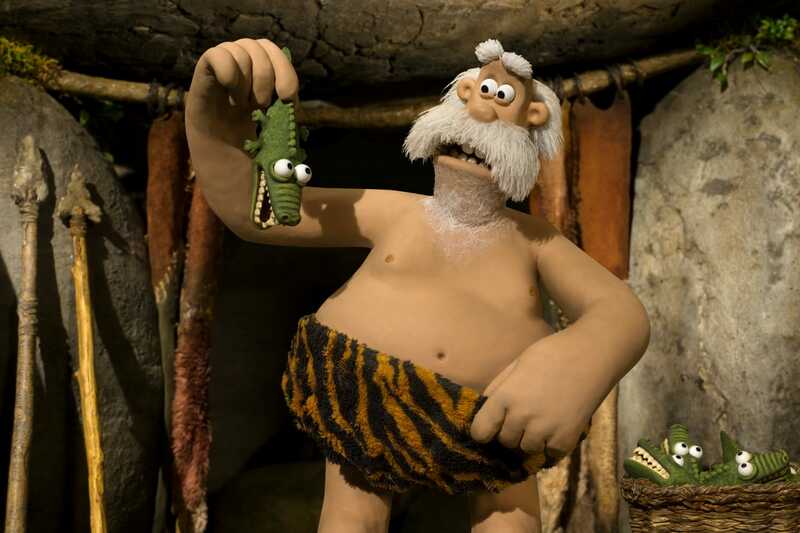 It goes back to the time of dinosaurs and cavemen. What could possibly go wrong? I love the premise of the movie that we can all work together for a common goal. Kids need to hear this message over and over again, especially in this day and age. It helps that the movie is also about soccer, my son’s favorite sport. I constantly try to instill in him the importance of working as a team and I think this movie will help reinforce that! Of course, there is a lot of humor mixed in, which parents always appreciate! Early Man hits theatres on February 16th. To learn more visit the Official Site! You can also like Early Man on Facebook and follow on Twitter and Instagram. Stay tuned in a couple of weeks when we partner with Lionsgate to bring you a fun Early Man giveaway! You are going to love it!